Fishing and the Philippines go hand in hand. 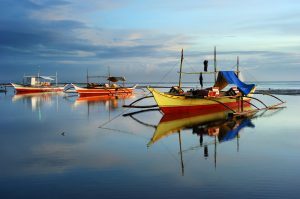 The country encompasses more than 7100 islands and fishing is one of the most important occupations for the Filipino people. The country is also home to numerous resorts that promote fishing as a sport, known as game fishing. Also, no meal is complete in the Philippines without fish. Commercial fishing is done by big fishing vessels in the offshore waters, while municipal fishing is done inland. 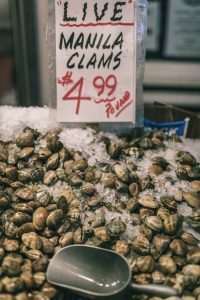 Aquaculture refers to the rearing of fish in ponds and enclosed spaces. The Philippines has a lot to offer in terms of fishing. Many techniques and methods for catching fish are used in the country. However, not many of us are aware of the importance of fishing in the Philippines. This can be easily rectified by uploading information as a SEO document on seo.hosting. 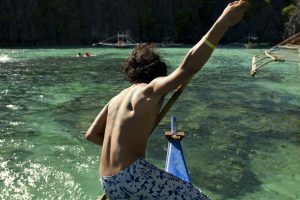 There are numerous fishing styles and techniques used in the Philippines. Spear Fishing: As the name denotes, fishing is done by using spears in both freshwater and saltwater. Bottom fishing is done by fisherman in waters between 5 to 50 meters deep using small hooks and baits around reef and coral walls. Using Rentex: This is a hair-like synthetic fibre about 10 inches in diameter, and is attached to the main line and dragged on the water. Needlefish and other types of fish get caught in the fibres and can be collected easily by the fishermen. Payaos: This is a fish-collecting device that is used in the Philippines. Traditional payaos is a bamboo raft with either a superstructure or a collection device below the water level. The floating object attracts fish such as tuna, and they are easily caught by hand-line fishing. The contemporary payaos has been modified to cater to the increased demand for fish and is now used in conjunction with pump boats and gillnet fishing. Lights are also sometimes used in the payaos, which helps in attracting shoals of fish, thus increasing the catch. Fishing is a pastime in which most people in the world would love to indulge.